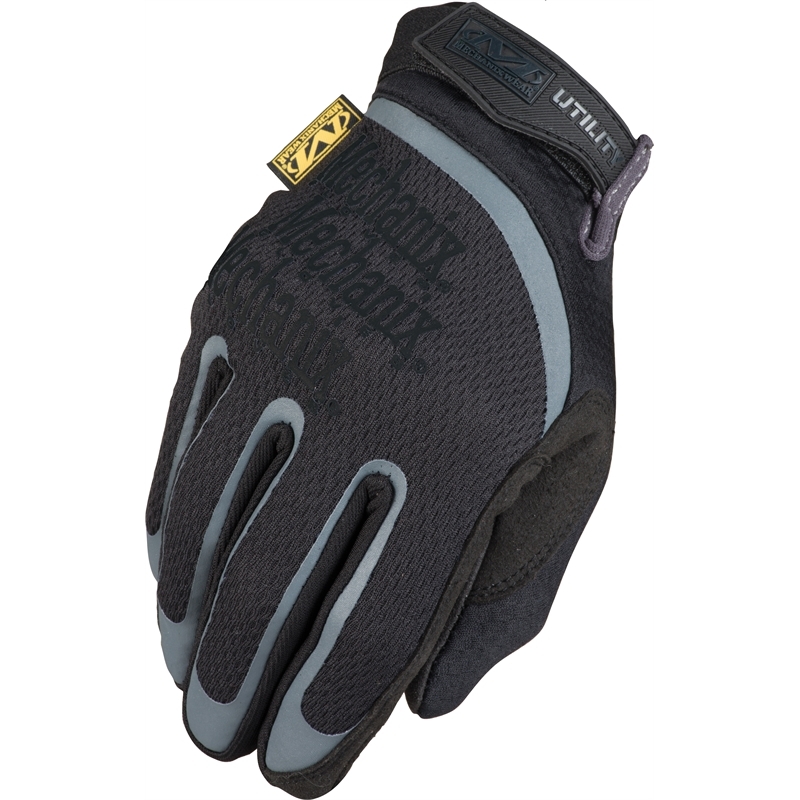 Not all work is created equal and neither was our All Purpose Utility work glove. 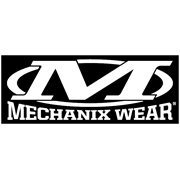 This all-purpose glove is constructed with a two-piece synthetic leather palm to eliminate material bunching, so you have better control when using hand tools. Breathable TrekDry® forms to the back of your hands to help keep them cool and comfortable on those sauna-like workdays. 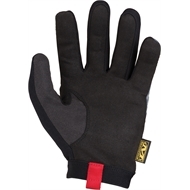 The All Purpose Utility glove is secured by a comfortable Thermoplastic Rubber top closure so you have full range of motion during every job.